The Philippine government has finally signed an administrative order which completely bans the deployment of all workers to Kuwait last Monday, February 12. “In pursuit of national interest, a total ban on deployment of all OFWs to Kuwait pursuant to the directive of the President is hereby enforced. Order takes effect immediately,” said Bello. 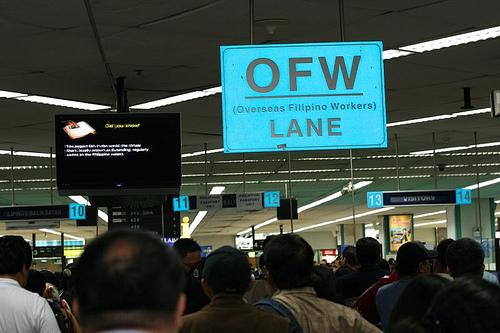 Last January19, the processing and issuance of overseas employment certificates for OFWs bound to Kuwait was temporarily suspended in lieu of 7 OFWs who died in the said country. Around 300 hundred OFWs already returned from Kuwait last February 12. The Labor Secretary clarified that not all workers will be forced to go home. Only those who wanted to return to the Philippines will be assisted by the government. Meanwhile, those who have secured a good job and fair treatment from their employers can stay as long as they want. Recently, the body of a Filipina domestic worker was found inside the freezer of her employers in Kuwait. This incident further triggered the total deployment ban. 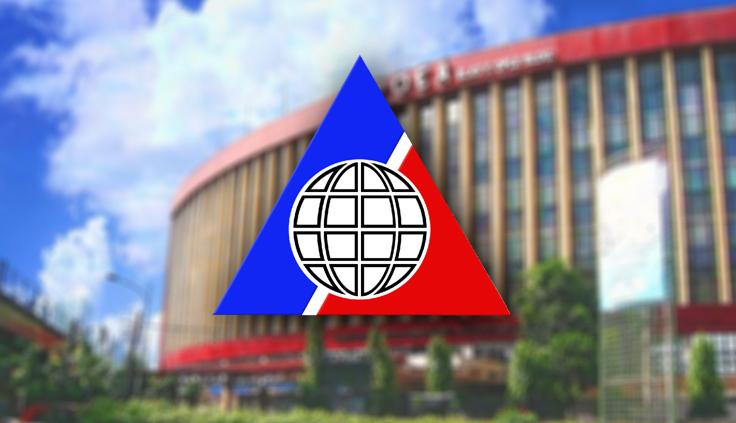 “We ordered OWWA to conduct an investigation [into] the alleged inaction of our welfare officer and labor attaché in Kuwait on the case of Joanna Demafelis,” Bello said. 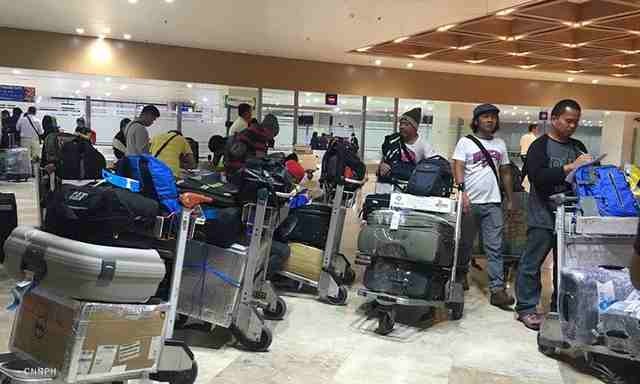 Over 400 OFWs were already brought back to the Philippines on Monday morning as part of the government’s mass repatriation program. 150 more will arrive on Tuesday, and 250 on Wednesday. 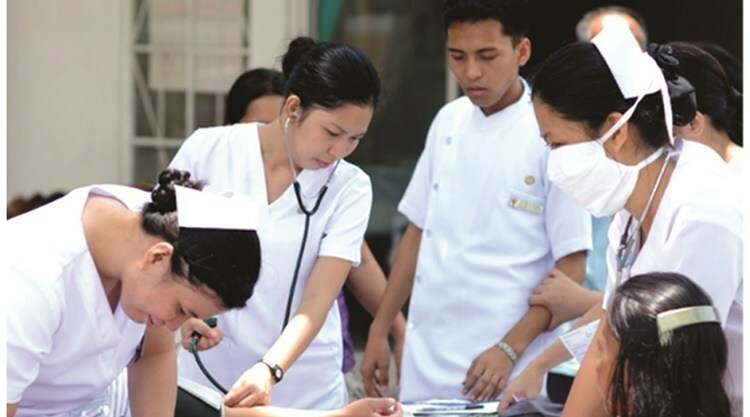 Bello said that the administrative order may force the Kuwaiti government to sign the proposed agreement that will further protect the welfare of Filipino workers. 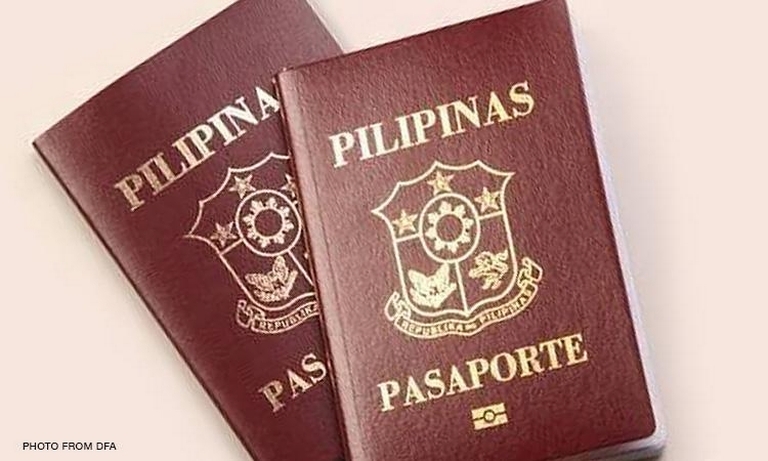 Meanwhile, the government is still studying whether returning OFWs who are currently on vacation in the Philippines would be allowed to come back to Kuwait. 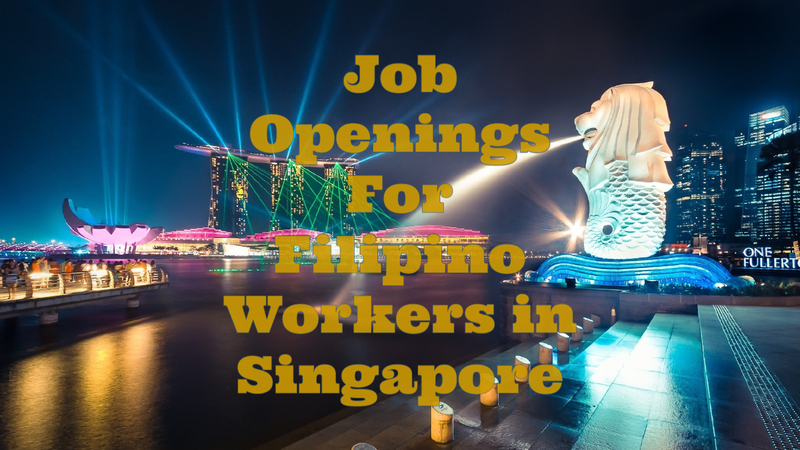 DOLE also created a task force that will assess the living conditions of Filipino workers in Middle Eastern countries. 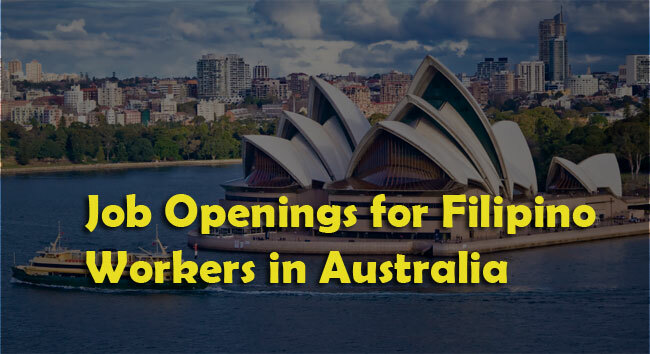 Another task force will be in charge to hold job fairs in these countries to recruit workers. A special task force that will focus on the repatriation of OFWs from Kuwait has also been made.